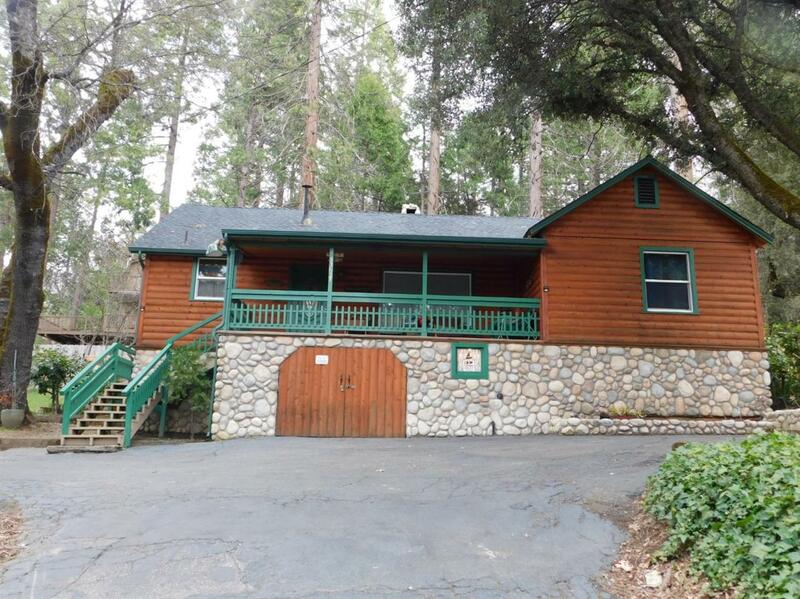 Quaint, classic Bass Lake Cabin. 3 bedroom 1 bath. Remodeled bathroom, original hardwood floors in the living room. Single car garage for storing all of your water toys. The Falls Beach is right across the road for your enjoyment. Use for vacation home, or vacation home rental. Listing provided courtesy of Janet Ramos of Jan Ramos Realty.